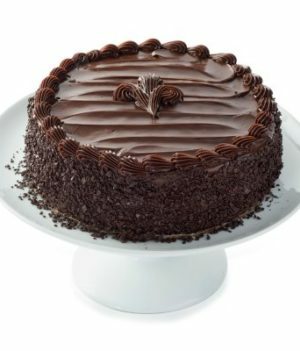 Chocolate cake is something that is hard to resist. 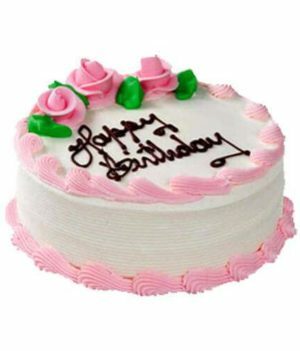 It has smooth texture that melts in the mouth. 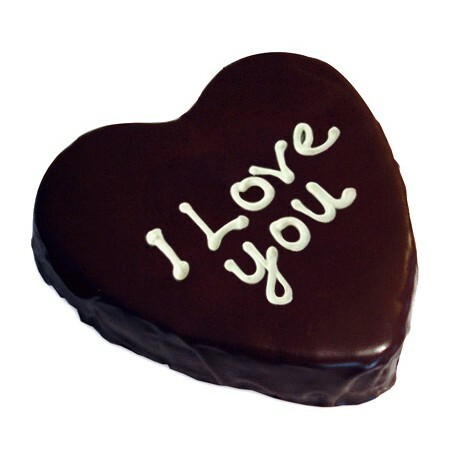 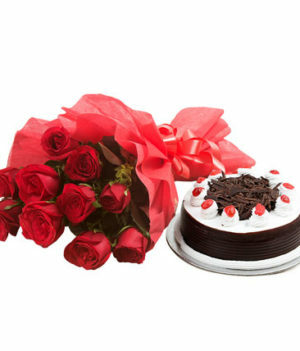 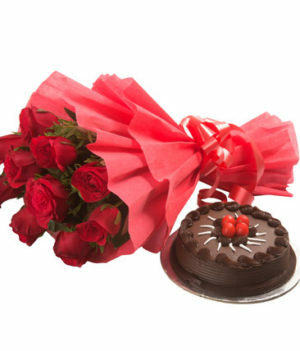 With the goodness of rich chocolate embedded in every nook, this I Love You cake by wishbygift.com is a perfect pick for your beloved. 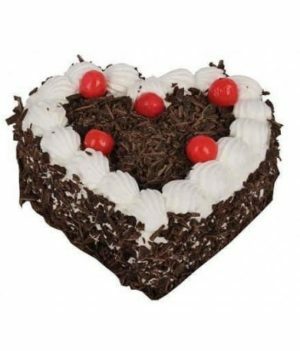 This cake is just apt for Valentine’s Day, your beloved’s birthday and your anniversary. 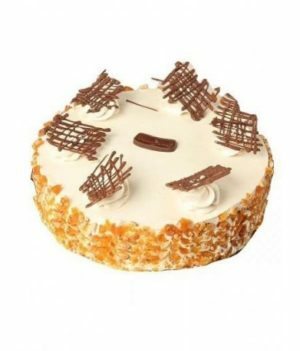 We prepare delicious cakes without compromising on taste with good quality ingredients.